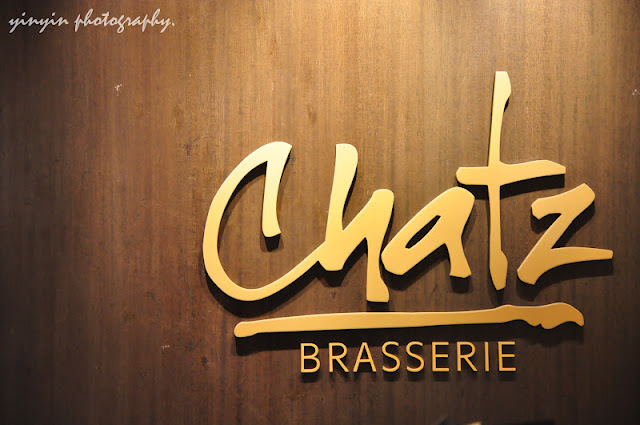 chocotheclown.com: Chatz Brasserie Parkroyal hotel: "a touch of Nyonya influence"
Chatz Brasserie Parkroyal hotel: "a touch of Nyonya influence"
With more than 15years of experience in the food industry, Chef Debbie Teoh is a true-bred Nyonya who hails from Malacca. Not only is she a culinary expert, Chef Debbie is also a foodie, author, food stylist, ambassador for the Nyonya cuisine and culture, and once again, at Chatz Brasserie as its guest chef. 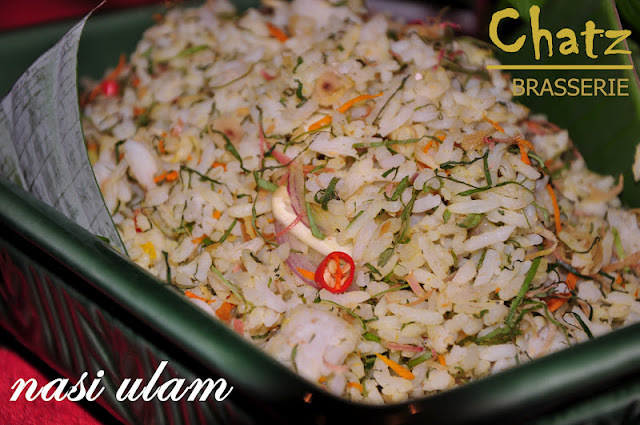 The preparation of this aromatic dish is often used by Nonya matriarchs to test their daughter-in-laws in the fine art of cutting the herbs as finely as possible. You will find finely sliced turmeric root, lemongrass, kaffir lime leaf, turmeric leaf, cekur leaf and torch ginger flower. Onions and mushrooms are also added in the soup. Not overly salty, this dish is boiled with spices such as nutmeg, peppercorns, ginger and garlic. Just nice to warm up my tummy. My favourite dish goes to Ayam buah keluak, that uses the dark Indonesian black nuts. These hardy nuts take time to prepare since it needs to be soaked for overnight before it can be cracked open. 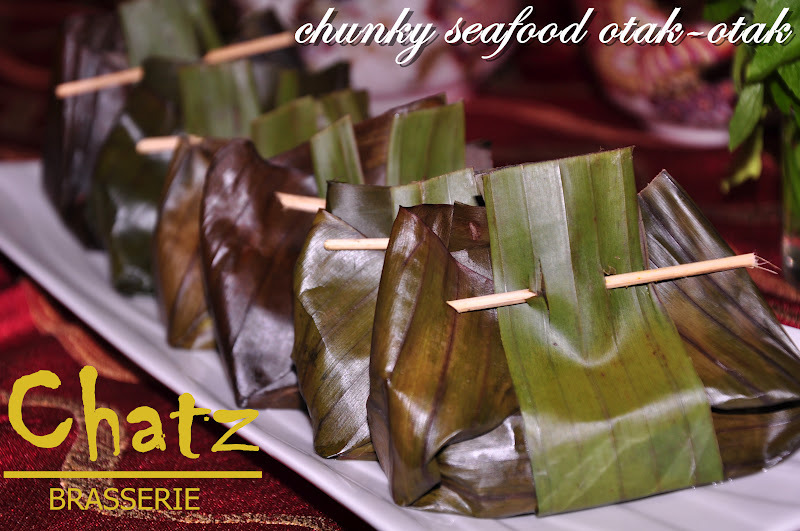 Its deep dark brown filling has a meaty earthy taste that resemble canned fish with black bean. The nuts are cooked in a chicken curry. As Debbie shares, the trick of getting it to taste so good is to keep it for two days for the flavours to develop. We bloggers don't intend to eat the buah until Debbie told us how special it is! 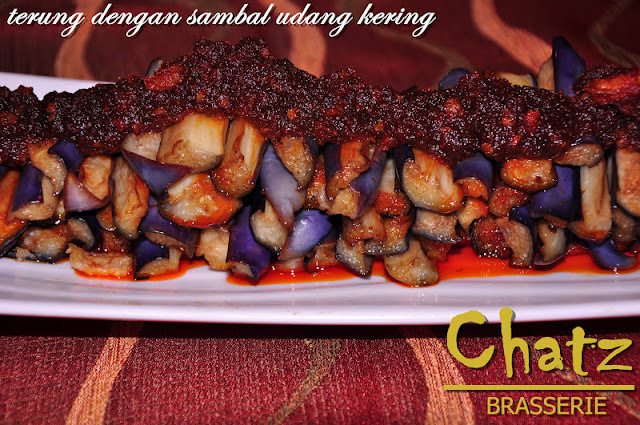 Terung served with sambal udang kering that uses one of the Nonya's must-have ingredients, dried prawns. It is a simple dish with the aubergines that is fried and topped with the fragrant sambal to give it flavour. This is definitely an appetizing dish to paired with white rice!!! 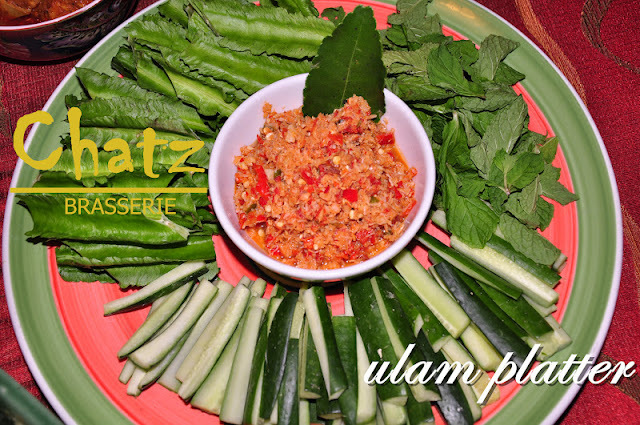 The Ulam platter is an assortment of kacang botol, cucumbers and daun pudina (mint leaves) that is served with sambal dip that has dried prawns and chillies. Great excuse to eat your greens with the delicious dip. aromatic coconut milk based custard to be filled with chunks of seafood such as fish fillet, prawns and squid. 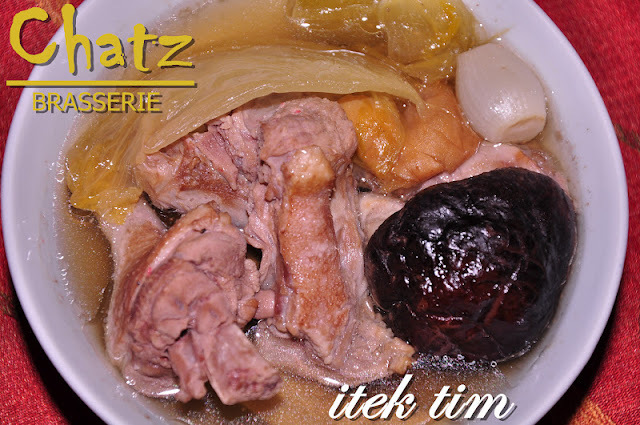 unlike those otak-otak that I've tasted!! 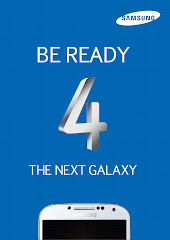 !I can see huge prawn and squid in this!!! 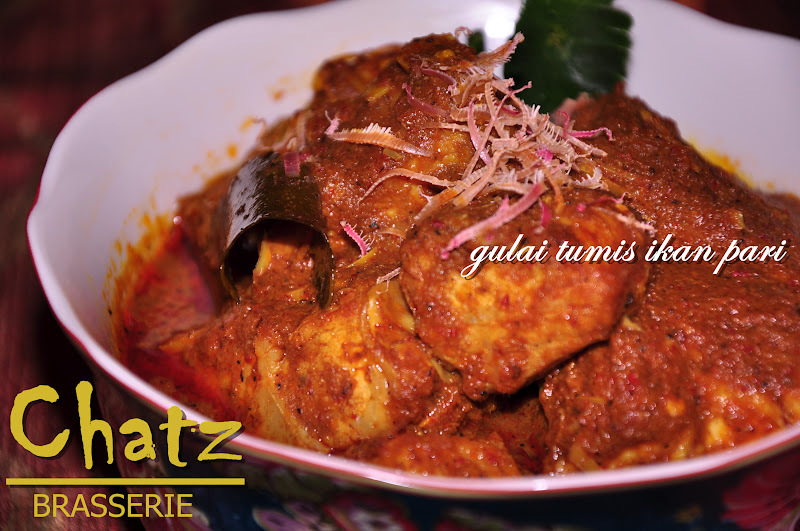 Gulai Tumis Ikan Pari that uses stingray fish pieces that is cooked in a thick hot and sour curry broth. This definitely meant lots of rice to pair with the rich taste from curry. 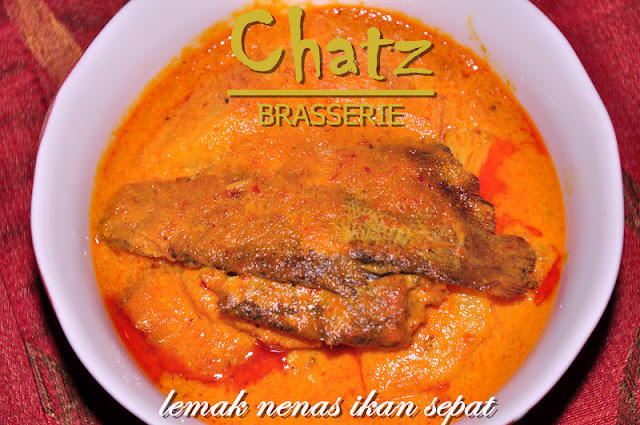 The Lemak Nenas Ikan Sepat has pineapple chunks inside the creamy curry. Salted fish gives the curry a slight edge to alleviate its rich taste. Last but not least, it was tiny nonya kueh in the form of banana leaf wrapped pulut udang. The slightly sweet dried prawns filling has candied winter melon and toasted kerisik to give it lots of flavour. Chef Debbie Teoh will present her authentic Nyonya cuisine to guests in buffets. 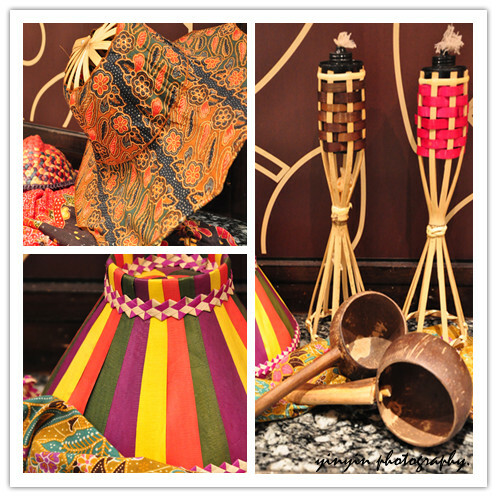 On weekdays, indulge in Nyonya cuisine in Buffet Lunch priced at RM62++ per person and Buffet Dinner at RM82++ per person. Weekends are also not forgotten as you can bring your family and friends to the delicious prepared Nyonya Weekend Hi-Tea priced at RM59++ per person. Some of Chef Debbie's dishes that are not to be missed during this promotion are "Ayam Buah Keluak", "Hu Pio Soup" and "Lemak Udang Nenas". 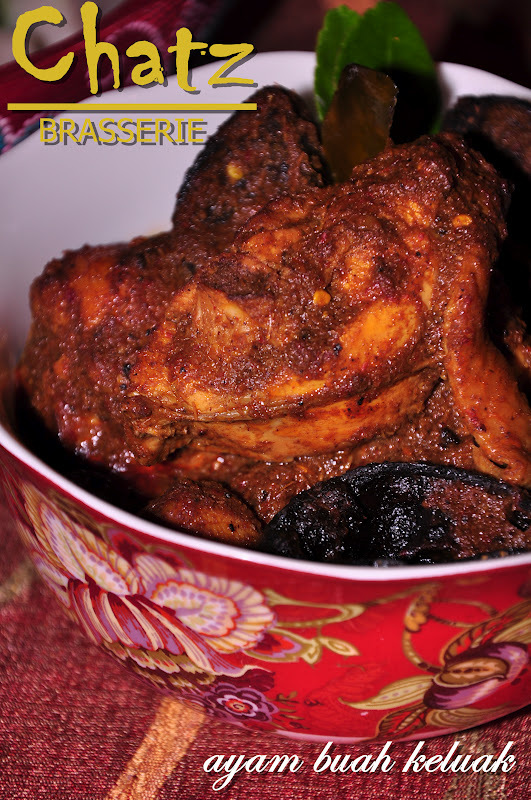 Her "Roti Ayam" is also a must try! 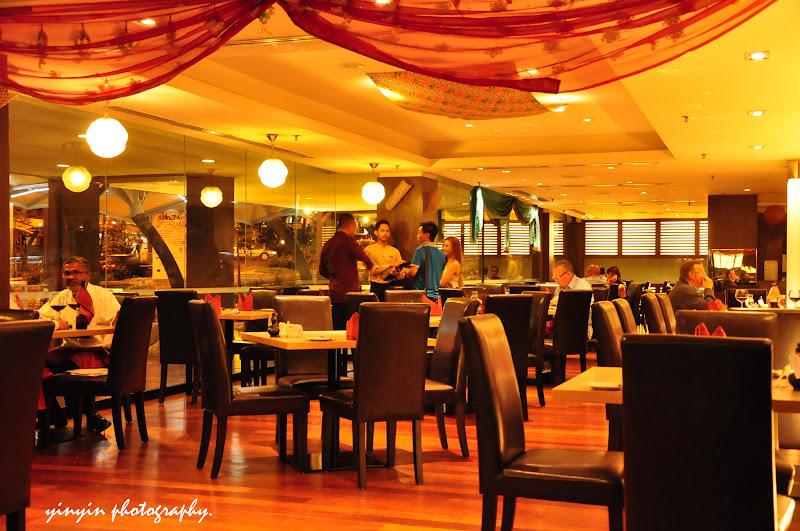 For Mother's day on 13 May, bring your family to dine to a delicious spread of Nyonya cuisine. Mother's Day Brunch is priced at RM68++ per adult and RM34++ per child. With an additional RM10, fathers and kids can cook for mothers in a cooking session assisted by Chef Debbie. 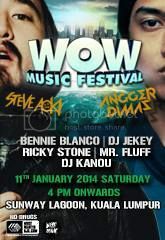 This will be an experience to take home. 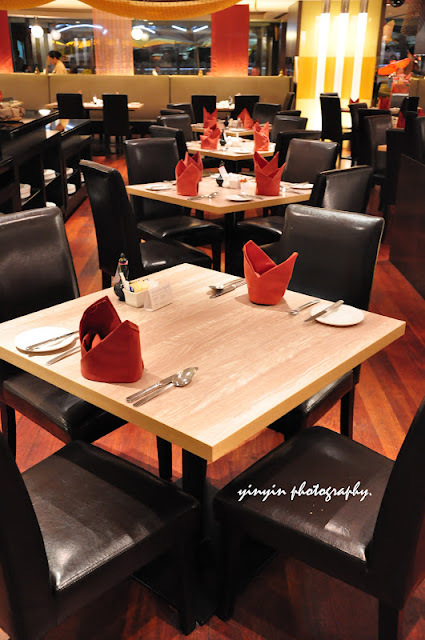 Guests staying at PARKROYAL K.L and PARKROYAL Serviced Suites K.L are entitled 20% discount off the Nyonya cuisine promotion while senior citizens above the age of 55 enjoy 50% discount off. UOB and CIMB cardmembers enjoy special discounts as well. to avoid the jam in kl, you can take up monorail bukit bintang and walk about 5minutes to Chatz Brasserie! very nice nyonya kuih! I want some!! I love the yam seri muka kuih! 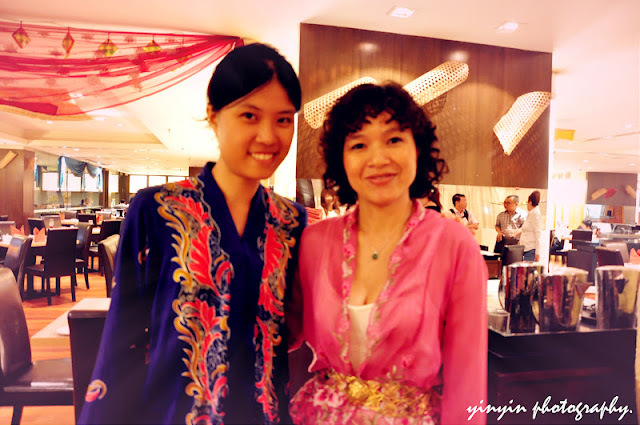 wah.. so nice have NYONYA fest there!